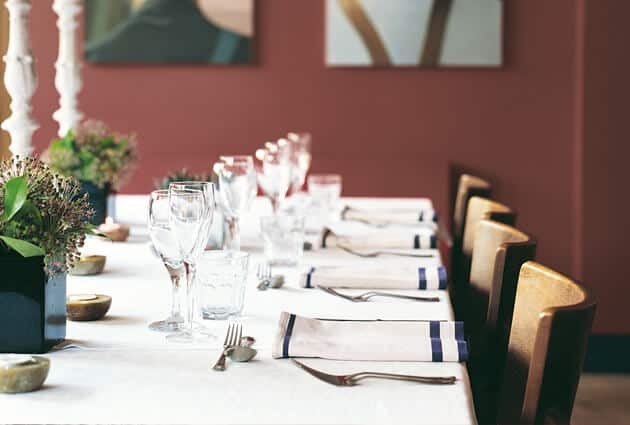 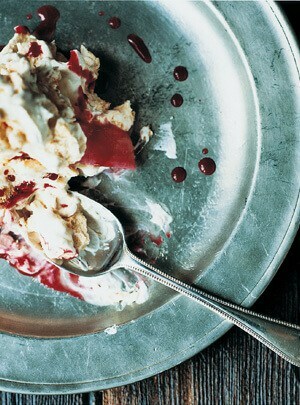 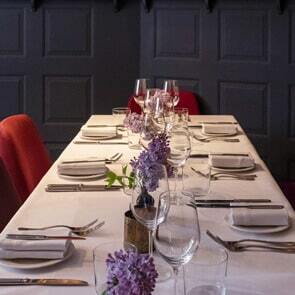 Click here to view our full events & private dining brochure. 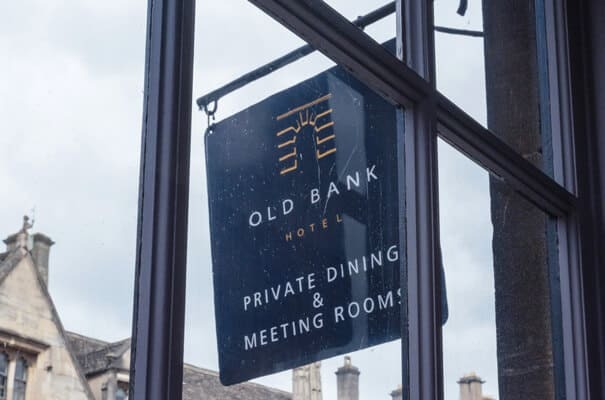 In the heart of historic Oxford, within the five star Old Bank Hotel, the newly refurbished Gallery is available to hire exclusively for all occasions. 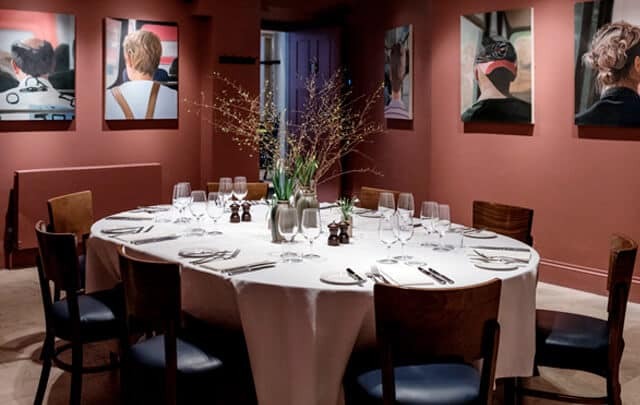 With its soft red-pink walls and collection of contemporary British art, the Red Room, located in Quod Restaurant, is perfect for a private breakfast meeting, casual lunch or celebratory dinner. 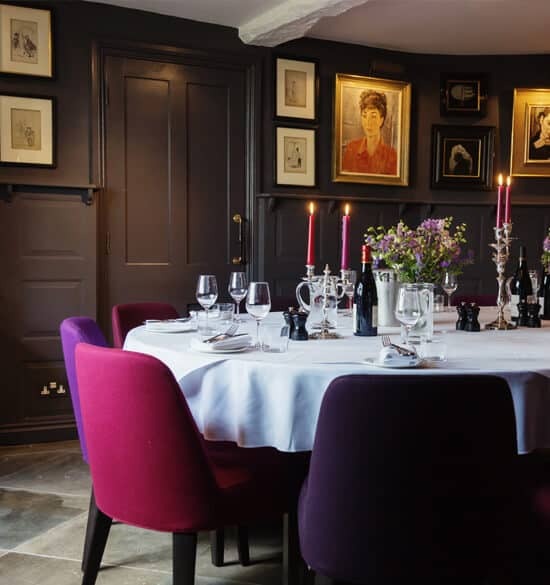 With its original stone fireplace, leaded light windows & walls adorned with a carefully curated selection of oil paintings, the Pike Room retains the same Bloomsbury club ambience of the Parsonage Grill, but with a private country house feel. 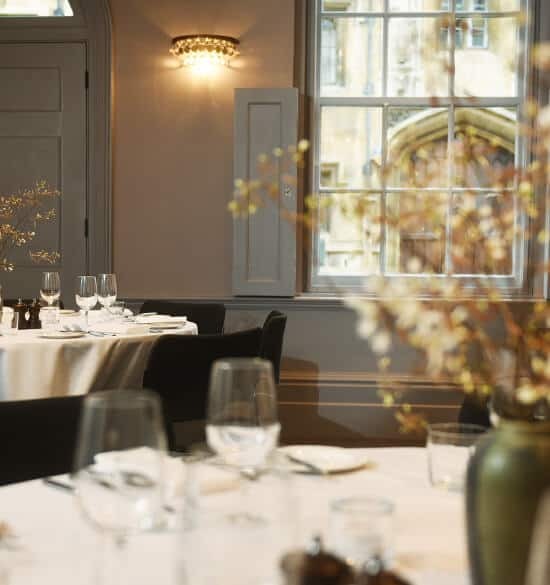 Available to hire exclusively for private dining events or as an intimate wedding ceremony venue, the Pike Room is perfect for all occasions. 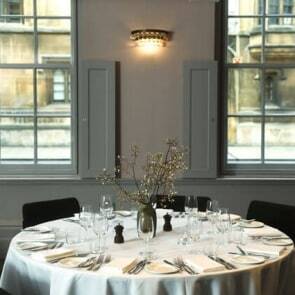 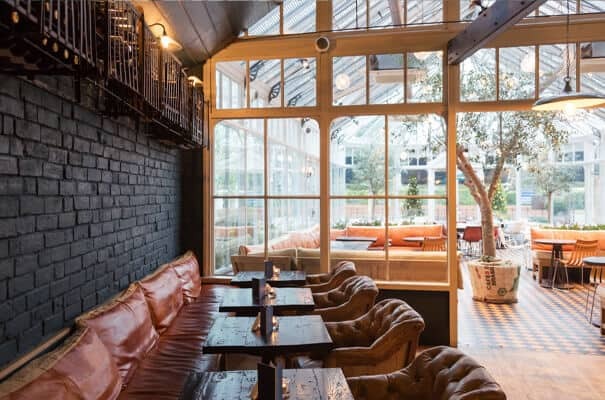 This stunning venue holds up to 84 guests when seated in the conservatory and bar area.